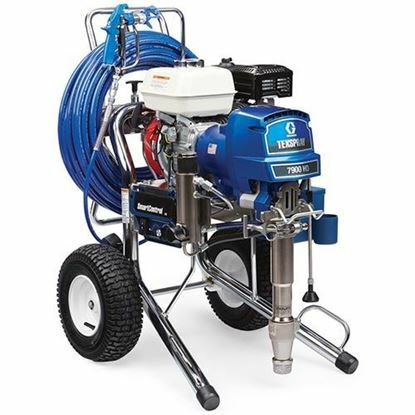 The New Graco 7900 HD Airless sprayer is built for the way you work. 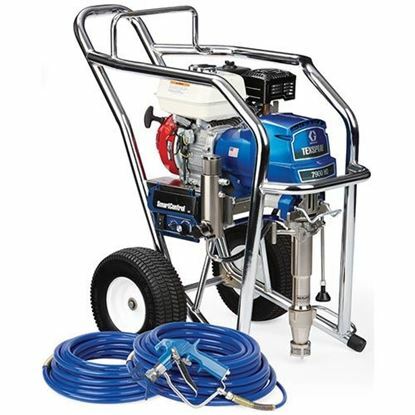 This sprayer delivers outstanding performance and a flow rate that lets you spray the most square footage per day, saving you time and money. 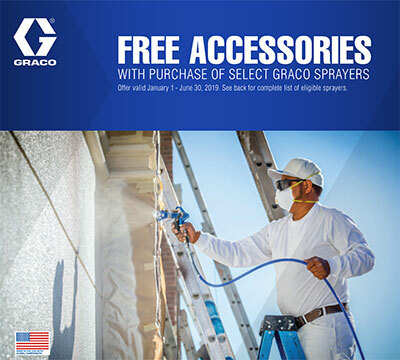 Whether you need to spray skim coat in a Level 5 finish, drywall mud in an orange peel, splatter or knockdown finish or even the wide range of primers, paints and other heavy coatings, this sprayer can do it all. 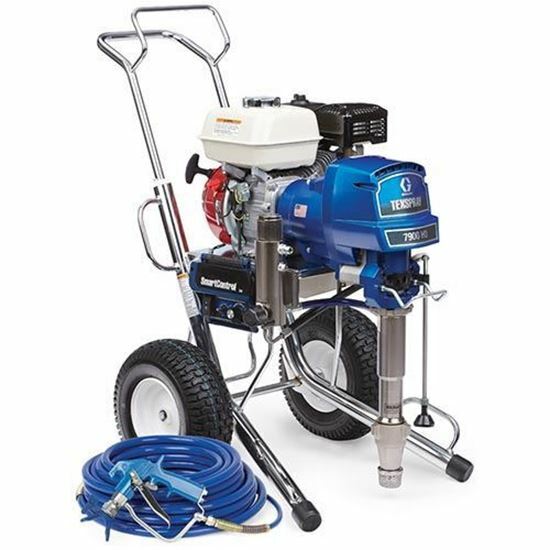 SmartControl 3.0 - Offers precision pressure control that delivers a consistent spray fan without pressure fluctuations.